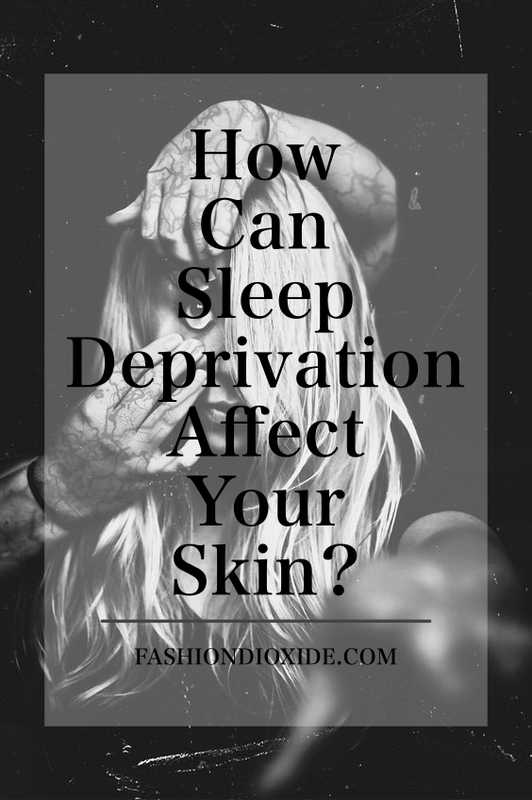 How Can Sleep Deprivation Affect Your Skin? 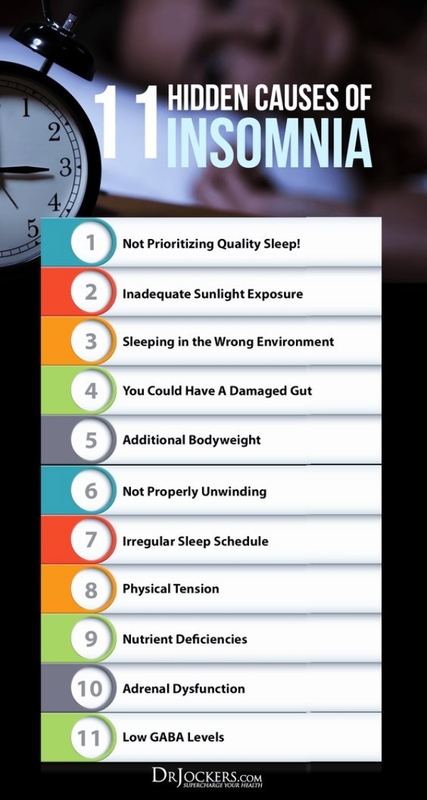 We are often told to sleep longer for the sake of our heart health, work performance, and mood, but one thing many people don’t count on is How Can Sleep Deprivation Affect Your Skin and that when they skimp on zzzs, it results in poor skin quality. 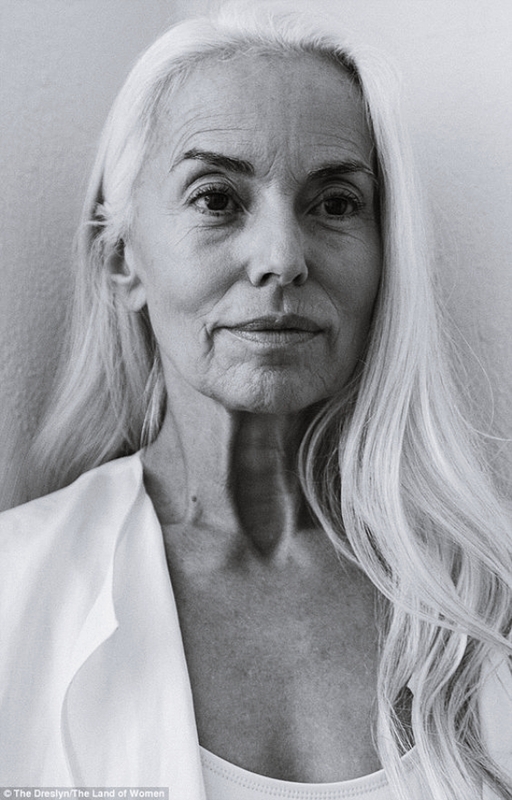 A groundbreaking study commissioned by Estée Lauder found that sleep quality affects skin function and aging, with poor sleepers showing greater signs of skin aging and slower recovery from stressors to skin health. If you wish to have young, glowing skin, begin the process from within by understanding How Can Sleep Deprivation Affect Your Skin? Why does poor sleep cause skin to wrinkle and sag? The Estée Lauder study showed that the reason why sleep deprivation results in poor skin quality is that it leads to slower recovery from the stressors that cause skin to age – including disruption of the skin barrier, and damage from UV rays. The study involved 60 women between the ages of 30 and 49. The researchers imposed the skin of participants to several ‘challenges’, finding that those who slept well had less fine lines, pigmentation, and sagging. Poor quality sleepers, meanwhile, suffered from redness and inflammation for longer, after being subjected to UV-ray damage. During the night time, our skin prepares itself for the onslaught it faces during the day. As we sleep, a number of different processes occur that optimize the functioning of skin. These include skin cell renewal, collagen production, cell damage reversal, and melatonin production (to repair UV-caused damage). The body’s internal clock (circadian rhythms) ensure we are alert during the day and sleepy at night. When we sleep at odd hours or stay awake at night time, we interfere with our body’s natural clock. We also fail to experience the different sleep cycles, which are crucial to skin health. During the phase of deep sleep, for instance, the body produces Human Growth Hormone (HGH) – which builds muscle mass and strengthens the skin. Improving sleep begins with creating an appealing, calm ambiance in your bedroom. Absolute darkness is key; a cool temperature can also help you feel sleepy. The quality of your bed is also key. If you have had your mattress for over seven to 10 years, it is time to change it. It is important to choose a mattress suited for your sleeping position. For instance, those who sleep on their side like softer mattresses which should nevertheless provide good support in the hip area to prevent pain. 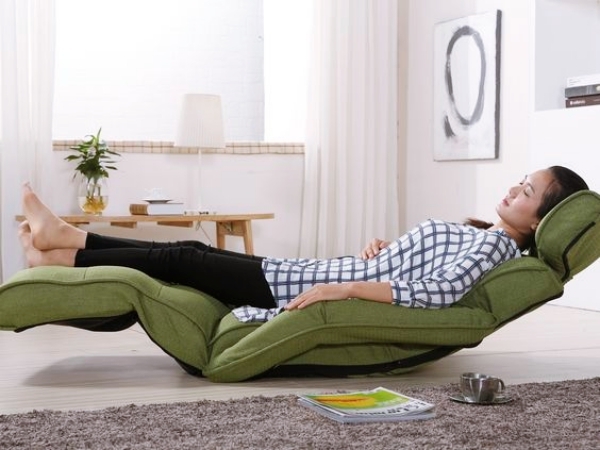 Those who sleep on their tummy or back, meanwhile, will need greater firmness to avoid back pain. Think of how to increase tranquility in your bedroom. Cool colors like blue or green for decor and walls, essential oils, and a clear, uncluttered design can help. If stress is causing you to wake frequently or toss and turn, embrace mindful practices such as meditation, breathing, and relaxation exercises. If you find that despite staying active during the day and following a strict routine, you are still waking frequently or feeling fatigued when you wake up, you should see a sleep specialist to check for possible problems. Sleep apnea is a common problem that can have serious consequences for your heart health so consider any problem with sleep one that is worthy of investigation. Poor sleep can result in aged skin that has a reduced ability to defend itself against stressors like the sun and pollution. It is important to follow a nightly routine to ensure you are sleeping in line with our circadian rhythms. 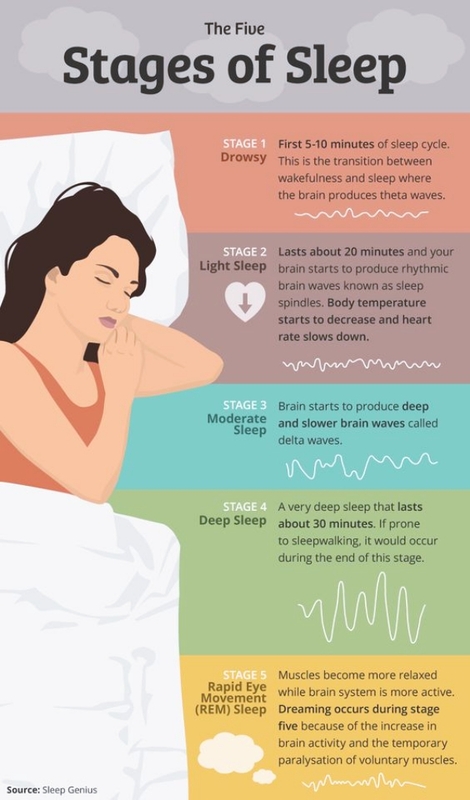 If you feel foggy brained, tired, or moody during the day, or you find it difficult to fall asleep at night, talk to your doctor about having a sleep test. The information you receive you be life-saving.